Janet Yellen: The key to her success is to remain flexible and open to new information. At 67, Janet Yellen runs our money. She’s the first woman in U.S. history to chair the Federal Reserve, taking Ben Bernanke’s place at the helm, appointed October 2013 by President Obama. In a man’s world of economics and monetary policy, she’s steadily and consistently risen to the top. Her love of life NOW expresses itself through her tenacity to “do the right thing,” uncluttered thinking and quiet brilliance. Respected by men and women equally, her dossier reads like a dream sheet of intellectual and professional accomplishment: Brown University 1967 and Yale University PhD 1971. Janet has taught at Harvard, London School of Economics, and UC Berkeley. Needless to say, she was valedictorian of her high school graduation class… and that’s just the academics! She spent a majority of her career in leading roles at the Federal Reserve starting in late 1970’s through today. In 2004 she was president and CE0 of Federal Reserve Bank of San Francisco, not to mention becoming vice chair of the U.S. Federal Reserve in 2010. On top of all these accomplishments, she’s been married to the same man, George Akerlof, for four decades. She’s a Mom too – with one grown son. Janet Yellen personifies Love Your Life Now, Step 2: ADJUST (among others) in our 6 Steps to Loving Your Life Now. The key to her success is to remain flexible and open to new information at any moment – ready to adjust your position. President Obama praised her because “she knows how to build consensus.” Of course she does! She’s a woman – and like the rest of us, she knows that it’s all about the relationship. She’s been building consensus all of her life – in and out of business. Please leave a comment and don’t be shy about recommending other women over 50 for us to honor! 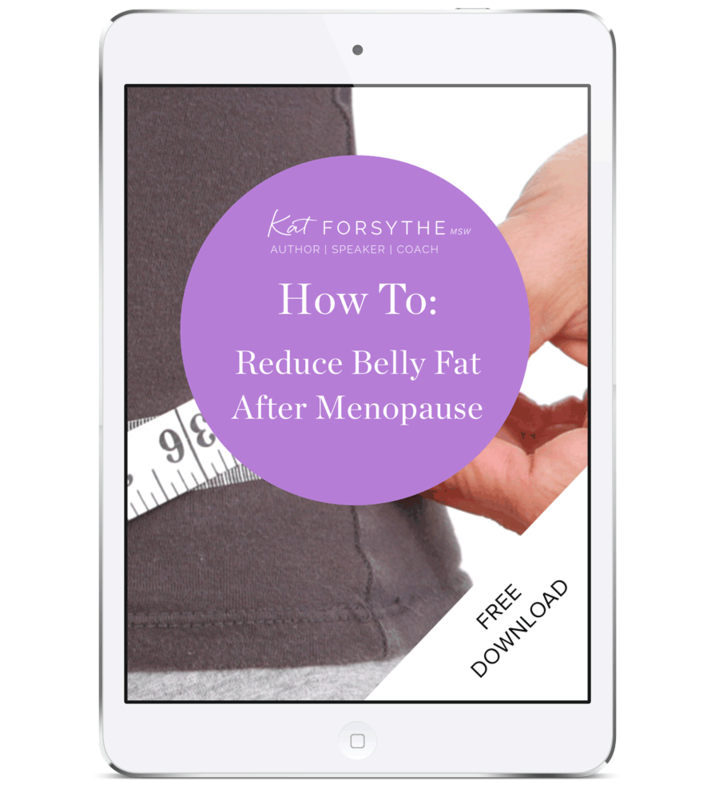 https://katforsythe.com/wp-content/uploads/2015/07/18.png 315 560 KatForsythe https://katforsythe.com/wp-content/uploads/2015/06/logo-no-photo.png KatForsythe2014-04-14 18:49:492015-06-23 18:48:05Janet Yellen: The key to her success is to remain flexible and open to new information. When I was a kid, the Friday after Thanksgiving meant a day off from school. In the 1950s and 60s, stores were just coming around to the idea of being open the day after Thanksgiving. This is serious stuff, the shopping frenzy that starts on Black Friday, ramps up even more on Cyber Monday, and continues through December. Retailers are grinning ear to ear. I saw photos of whole families camping out in front of Walmart just to be the first in the store on Black Friday. It’s scary that the highlight of a weekend intended to give thanks has morphed into one of greed. I’m not immune to the shopping bug. In fact, I’m more susceptible than I would like to admit. To prepare for Black Friday and Cyber Monday, I also planned my attack on the retail world. I sketched out my driving strategy, planning which stores I would hit first and which I would shop at later. And I felt the anxiety rise when I wondered if the website for my favorite online shoe store would go down because of high consumer demand. “This is all so ridiculous,” I told myself. But the anxiety did not go away. Then, my favorite classic-rock station played the Eagles. You know which song. This one. I laughed right out loud! Thank you, Universe. Here’s the advice we all need for shopping this holiday season: Take it easy! This month, I plan to play this song whenever I start to feel tense, anxious, or rushed. Once again, it’s about what we tell ourselves. No matter what our personality, driven or laid-back, here is a life lesson for all of us. To all my beautiful women: Get your favorite tunes and sing your way through the holiday shopping season!